2017 Folk Fest Itinerary: Where to Go, Who to Hear and What's Changing | Arts and Culture | Style Weekly - Richmond, VA local news, arts, and events. C.J. Chenier, Friday, Oct. 13. The biggest change is that the middle of the Folk Fest site by Tredegar Iron Works is now a major construction zone. That section will be closed. The main entrance will move closer to the Belle Isle parking lot. Lecky notes that some people may want to simply take the Gary Gerloff trail off of Fifth Street to get to the Altria Stage area. Also, Virginia Commonwealth University Health Stage is not sponsoring a performance tent but will instead provide a breast-feeding and diaper-changing area. You’ll see a new business name, CoStar, sponsoring the stage in the canal bed. As far as parking goes, nothing has changed. Lecky says the easiest thing is to park at City Stadium where the Richmond Kickers play and take one of the shuttles that runs every 15 minutes to the festival. It’s a simple way in and out that will allow you to avoid the dreaded parking hunt. Kick things off with some bluegrass by Dale Ann Bradley on the Altria stage at 6:30 p.m., grab some food while heading over to C.J. 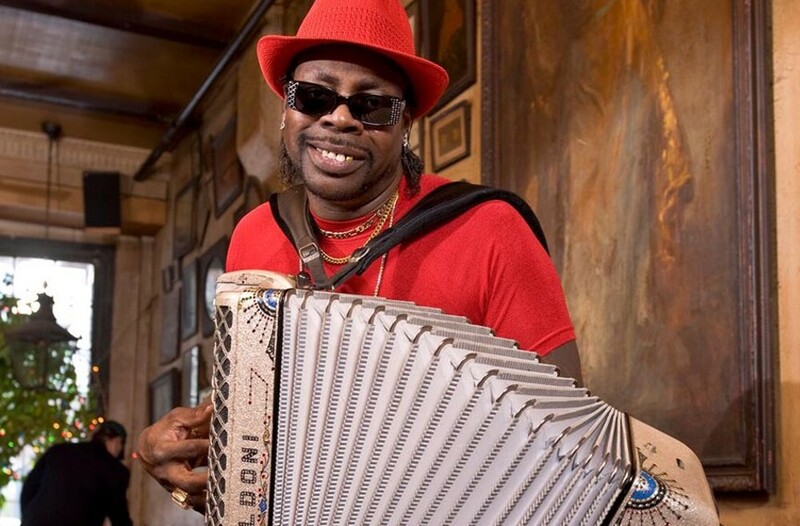 Chenier at Dominion Energy Dance Pavilion — Cajun is kind of a happy tradition on Friday evening — which runs from 7:45 to 8:45, then stay put for Bitori, featuring Chando Graciosa, from 9 to 10. This should offer an interesting contrast of similar styles. Sahba Motallebi, Saturday, Oct. 14. Start the day off with a boom when grand master Seiichi Tanaka and the San Francisco Taiko Dojo perform from noon to 12:45 p.m. at WestRock Foundation. 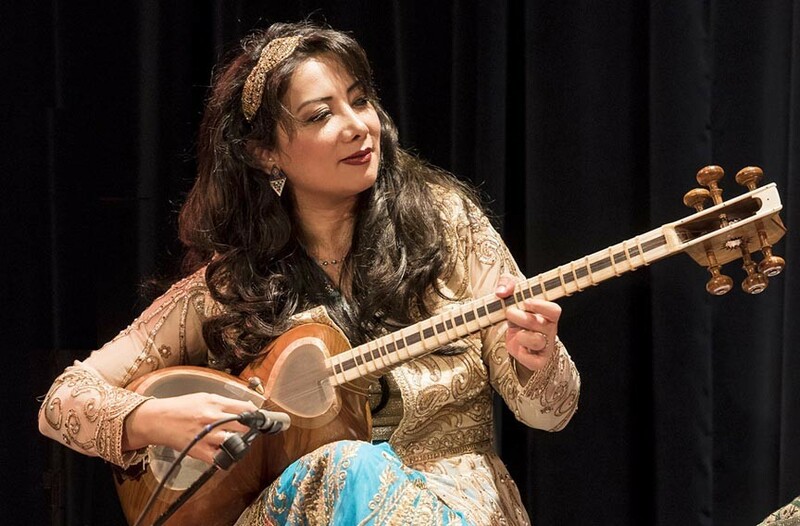 From 1:15 to 2, catch the exotic sounds of the Persian tar with Sahba Motallebi at the CoStar Stage. At 2, head over for some honky-tonk by Wayne “the Train” Hancock. Then at 3:15, drop by the CoStar Stage for Nicolae Feraru’s Romanian cimbalom. And it’s onward to Dominion Energy Dance Pavilion at 4:30. for the veteran Memphis soul of Don Bryant. At 6, head over to WestRock Foundation for the ecstatic Moroccan sounds of Innov Gnawa. Then walk back to Dominion Energy Dance Pavilion to close out strong with the awesome cumbia of Los Wembler’s cumbia amazonica at 7:45 and high-energy go-go by Be’la Dona at 8:45. Spencer Taylor and the Highway QCs, Sunday, Oct. 15. Check out local artist Angelica Garcia, presented by JamInc, at the CarMax Family Stage at noon. 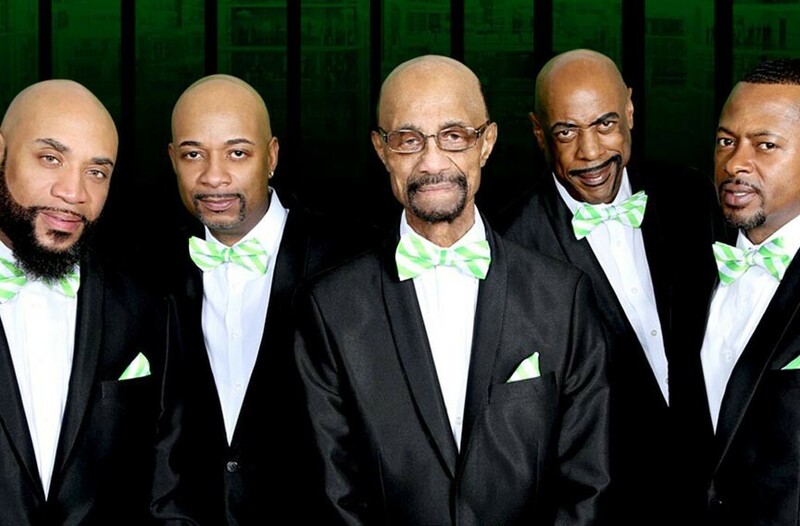 At 1 p.m. catch some gospel with Spencer Taylor and the Highway QCs at the Community Foundation Stage. The rest of the day should really be spent catching any acts you missed, and by this time the surprise group that everybody loves will be widely known.